Ride-hailing service Taxify — a direct competitor to market leader Uber — said on Thursday that it is now directly integrated with Google’s Maps app in South Africa. 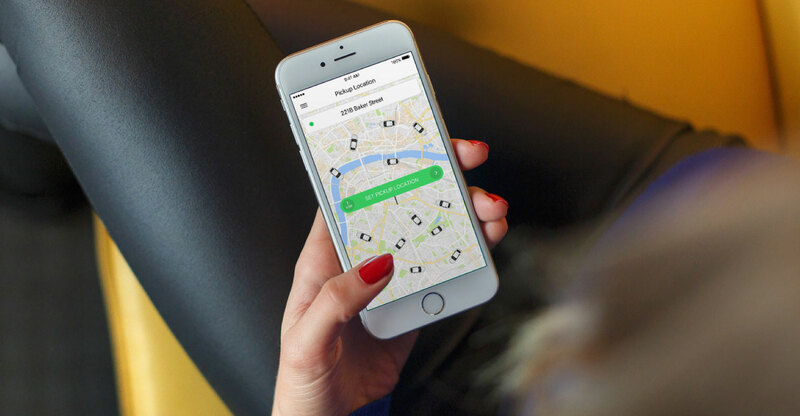 People planning their travel routes using Google Maps will now see a Taxify icon in the app, in addition to the familiar car, public transport, walking and biking options, the company said in a statement. “Once riders have searched for their destination and asked the app for directions, Google Maps shares the proximity of cars on the Taxify platform, as well as an estimated fare for the trip,” it said. If users see that taking the Taxify option is their best bet, they can tap on the “open app” icon to complete the process of booking the ride. Customers without the app on their device will be prompted to install Taxify first. “This integration makes it possible for users to evaluate which of the private, public or e-hailing modes of transport are most time-efficient and cost-effective,” Taxify said. The integration is being rolled out in South Africa and 15 other markets worldwide immediately.